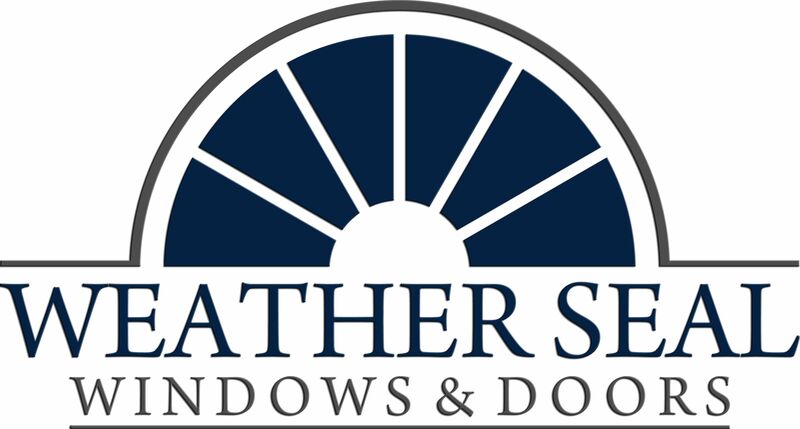 Weather Seal Windows and Doors, Inc. began in a small, backyard machine shop on a rural Autauga County farm in 1976. The company was founded by commercial sewing machine parts salesman O.G. Ivey, whom had a great knowledge of punch machining and product assembly. In the mid 70's, fueled by government incentives for energy-efficient home improvements, Weather Seal products and services were born. Some of the items made and sold by Weather Seal then were: sunscreens, aluminum replacement windows, storm-windows, storm-doors as well as distribution of other various Energy saving products. As the Tri-County area thrived and grew, seeing an increase in new home construction, Weather Seal seized an opportunity to enter into the new construction market. Armed with our knowledge of energy efficiency and desire for quality, we brought on a host of great products designed to be low maintenance, energy saving and environmentally friendly. We've grown extensively over the years, but we have maintained the family atmosphere, along with the knowledge acquired through our years of experience (sales & technical). We use this experience to help many builders, re-modelers and homeowners alike to plan their home projects with architectural beauty, superior quality and great value . We would be honored to serve you as your window and door professionals. Thank you for the opportunity to quote your home improvement project. Visit our showroom or call and find out why we are so passionate about what we do!